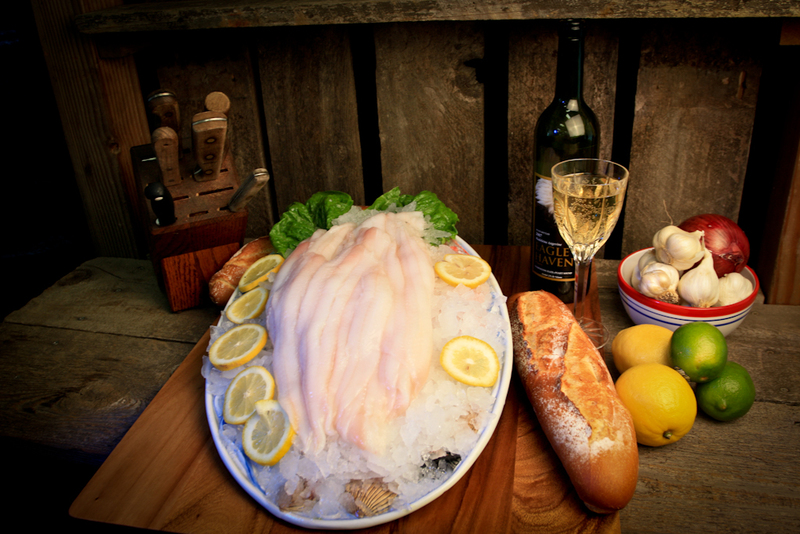 Known for its delicate, mild flavor, pearly-white color and tender, yet meaty texture, Alaska Sole enjoys wide popularity. 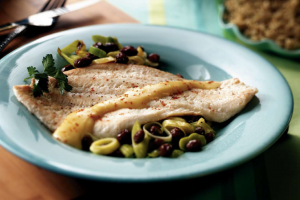 Also known as flounder, Alaska Sole is a lean, tender fish with a mild flavor that makes it widely appealing to consumers. This versatile, low-calorie flatfish is also highly adaptable to both lighter eating styles and interesting ethnic favorites. All Alaska Seafood is wild and pure, responsibly managed for continuing abundance. With several different species available (including Dover, Flathead, Rex, Rock, and Yellowfin as well as Alaska Plaice and Arrowtooth Flounder), Alaska Sole is harvested in Southeast Alaska, the Bering Sea, and the Gulf of Alaska—and it is available year-round. Most commonly marketed as skinless, boneless fillets, Alaska Sole is ready-to-use, boasting quick, easy preparation with no waste, at a cost that’s very reasonable. The best cooking methods require minimal handling, such as poaching, steaming, and sautéing, making Alaska Sole ideal for today’s health-oriented consumers. Skagit’s Own Fish Market also, when available, will bring in fresh sole from the East coast.